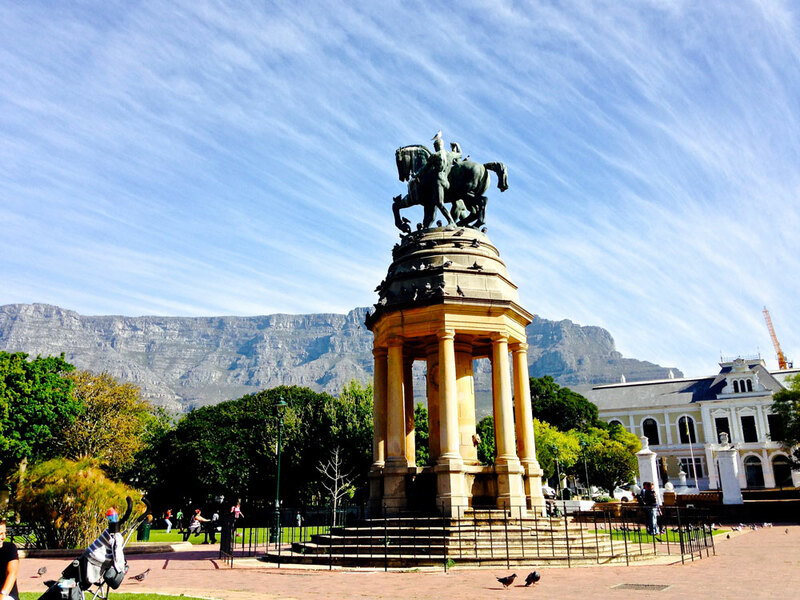 Experience our history unfold while driving slowly through Central Cape Town passed statues, interesting buildings, war memorials and monuments. All our private tours are conducted by professional and certified tourist guides. Guests will be transported in air conditioned vehicle. 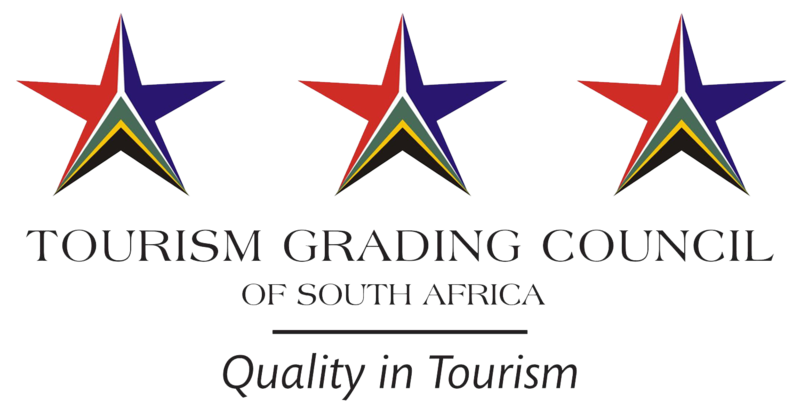 For group tour rates please contact us directly for a quotation. All groups are transported in luxury air-conditioned 10 seater vehicles. 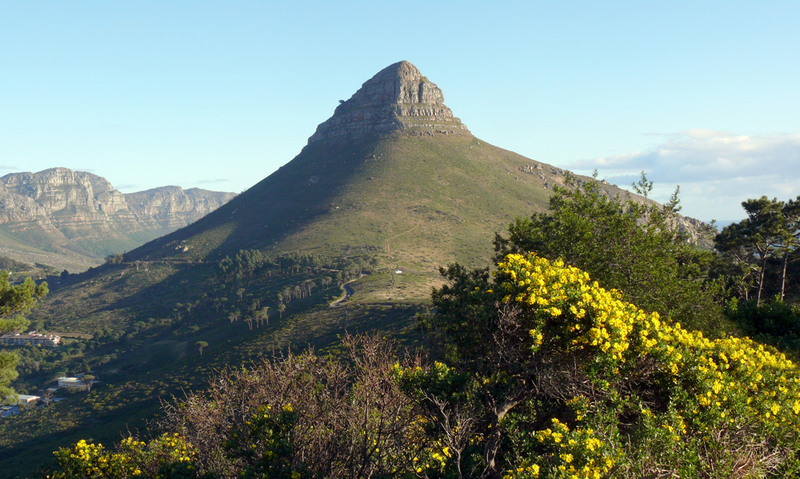 Exclude: Optional Extras where specified, entrance to Kirstenbosch Botanical Garden and Table Mountain cable car fee. 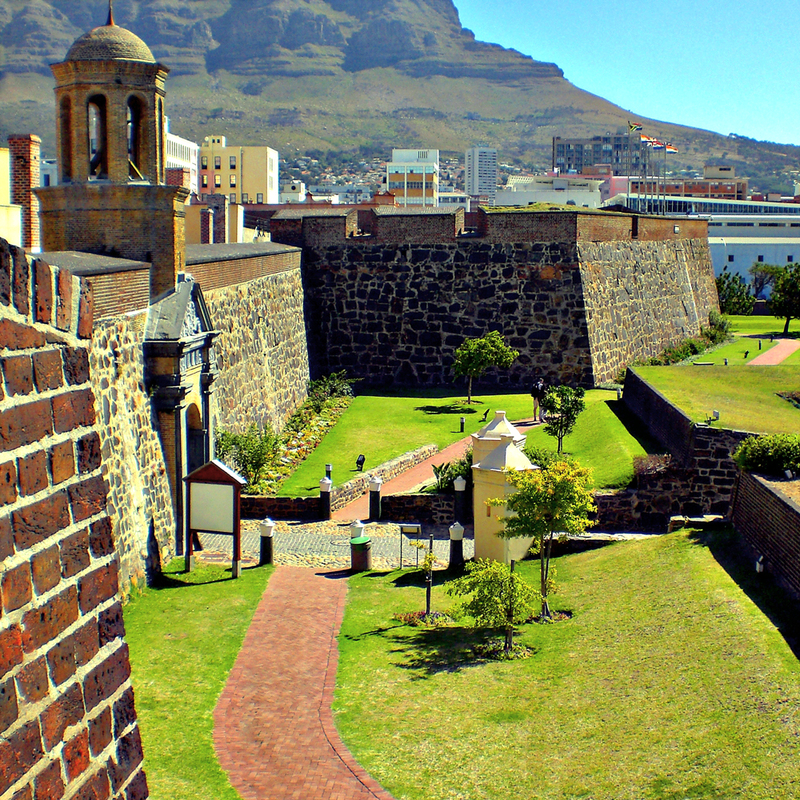 • Drive down Adderley Street to the Castle of Good Hope (a fort built in 16th century). 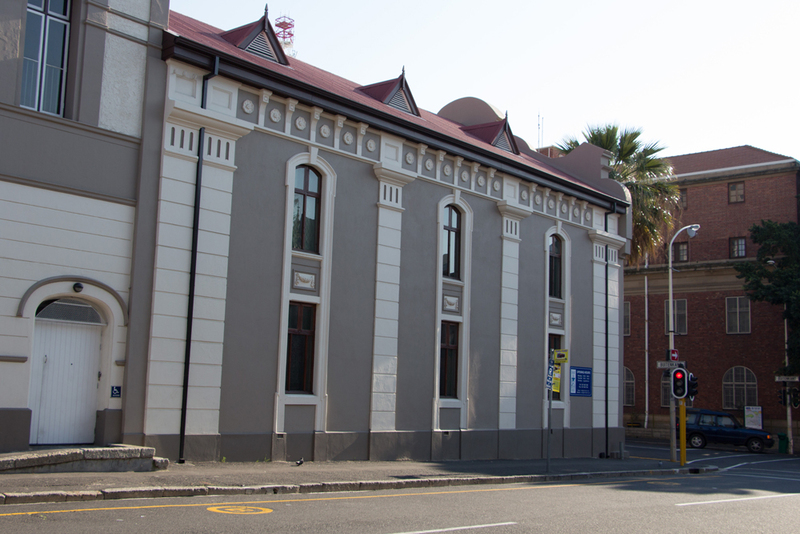 Visit District Six and District Six Museum. • Walk through Company’s Garden and see Parliament Building where the National Convention gathered to finalise the draft of the South Africa Act, which established the Union of South Africa in 1910. • V&A Waterfront. Break for lunch. 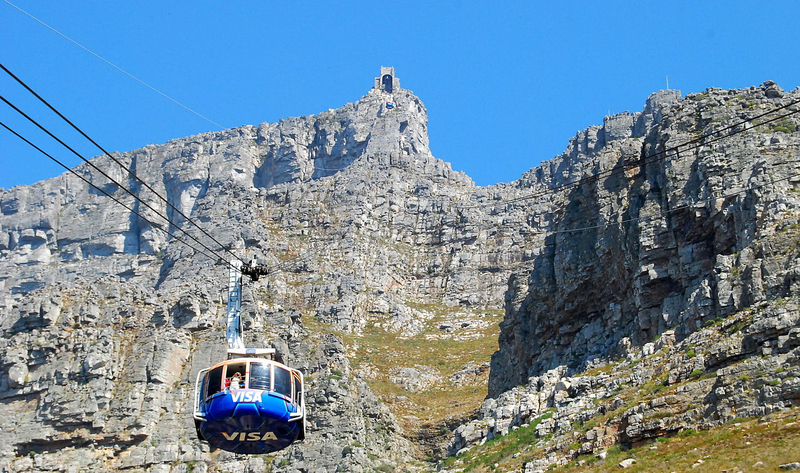 Table Mountain Natural 7 Wonder of the World, Robben Island, Cape Point, Constantia Wine Estate, Kirstenbosch National Botanical Gardens, V&A Waterfront.